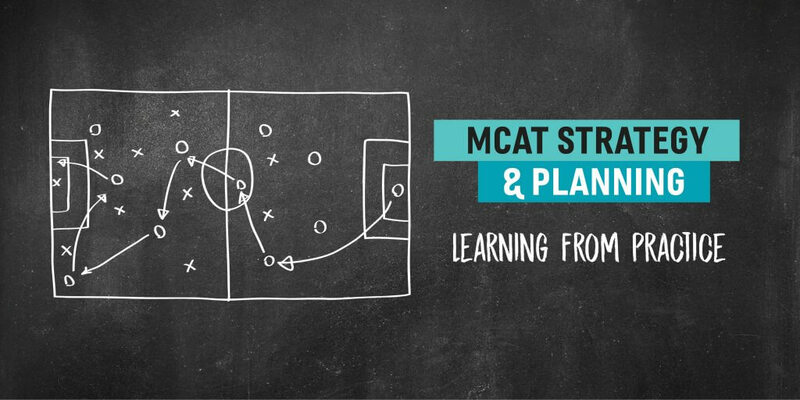 Once you’ve assessed your baseline strengths and weaknesses, crafted your study plan, and gotten into the swing of things with your MCAT studying, you’ll find yourself taking practice sections and full-length exams before too long. To get the best results, though, you need to do more than just practice; you must also carefully review your practice test results and translate them into lessons that you can apply both in your study process and the next time you take an exam. It’s important to review individual questions—including those you get right, especially if you were at all uncertain—but it’s also important to analyze how you handled each passage as a whole. The first question you should reflect on is how you approached the passage. In particular, did you use highlighting, note-taking, or skimming (the three main approaches to tackling MCAT passages)? These approaches have their advantages and disadvantages, so it’s important to analyze what worked for you and what didn’t work about the approach you took. If you used highlighting, you might reflect on whether the highlighting helped you focus your attention while reading and/or helped identify key terms for you to return to when answering questions. If not, why not? One common pitfall is over-highlighting. If you highlight the majority of the passage, then when you’re working on a question and need to check the passage, you’re just going to see an ocean of yellow text, which is not helpful. Instead, use highlighting sparingly, focusing on just key terms, transition phrases, and words that indicate the author’s opinion. A rule of thumb is that 15% or less of the passage should be highlighted. Another pitfall can be focusing too much on new terms/information in science passages. The idea here is that although the passage may contain new information, the core of the questions will be rooted in the material that you have already studied. This means that your goal with highlighting is to build relationships between the new information you’re given and the foundations of what you’ve studied, and highlighting familiar terms that appear in a passage can help you do that. Did you use the note-taking method? In contrast, a common challenge with note-taking is deciding whether it was worth it; that is, did note-taking help you focus on the passage or give you insights in a way that made the extra time and energy worthwhile? A useful strategy for improving your note-taking is experimenting with abbreviations and shorthand, as well as using arrows and shorthand abbreviations to take notes on cause-and-effect relationships. You’re not going to show your notes to anyone, so they don’t need to be perfect. Another might be to pause for a few seconds after reading a paragraph and before jotting down notes, so that you have time to digest the material and try to identify the most important points. If you used skimming, the basic question to answer is whether or not it actually worked. A common pitfall with skimming is that you wind up spending the same amount of time engaging with the passage anyway, but in a less organized and more panicked way. The key to skimming effectively is to make sure that you’re getting something out of it. In particular, try to identify what the basic point of the passage is, making particular note of any controversies, unresolved issues, or points of disagreement, and where the passage discusses various subjects in detail, so that when you need to go back, you’ll know where to go. You need to find what works for you. There’s no one-size-fits-all approach to passages, and in fact, you can even use different strategies for different types of passages. For example, you might find that note-taking is helpful for biochemistry passages that present detailed pathways, but that you prefer highlighting for CARS. That’s totally fine! However, you need to invest the time and energy into trying out different approaches and adapting based on what works and what doesn’t work. 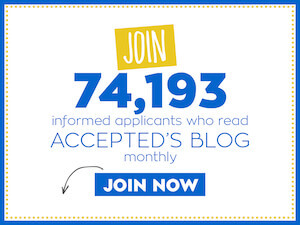 Next Step offers plenty of resources that can help you hone your process. If you’re a Next Step course student, check out our Test and Strategy Review videos! In these videos, we work through a comprehensive range of AAMC and Next Step practice passages, explaining how to approach the passage and breaking down every question. Office hours are also an excellent resource for passage practice and for checking in with one of our senior course instructors about your progress. We would also recommend you check out our other resources, like our Strategy and Practice book set. You can find our tutor office hours page on SDN and anyone can check out our MCAT forums. Any questions about the MCAT exam or our resources, you can reach out to us at mcat@nextsteptestprep.com or at 888-530- NEXT (6398) to see how we can help! Andrew Dombrowski is one of Next Step’s Content Developers. He has almost a decade of experience teaching at a university level and is one of Next Step’s Premium MCAT tutors.